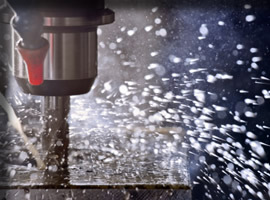 Established in 1985, Chesser Engineering Ltd is a sub-contract precision engineering company based in Edinburgh. As a small company, we pride ourselves in our personal approach that allows us to respond quickly to our customers’ needs. 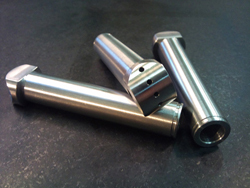 We are confident that we can manufacture the high quality parts our customers require, quickly and economically. That the majority of our work is from repeat customers is testament to that.